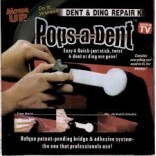 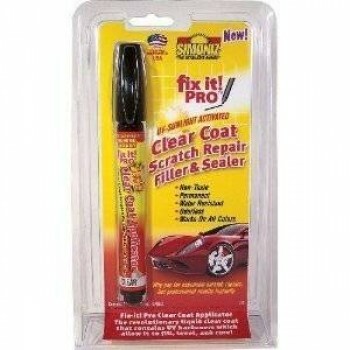 No need to pay for expensive scratch repairs. 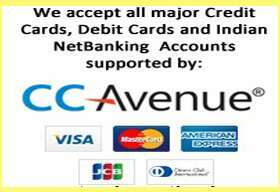 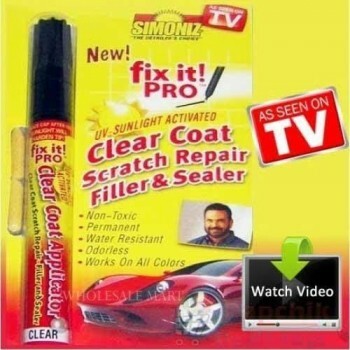 Get professional results instantly. Fix It Pen is the fastest scratch repair that safely removes scratches from your car's finish quickly and easily. 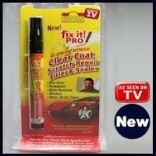 · The revolutionary liquid clear coat that contains UV hardeners which allow it to fill level and cure. 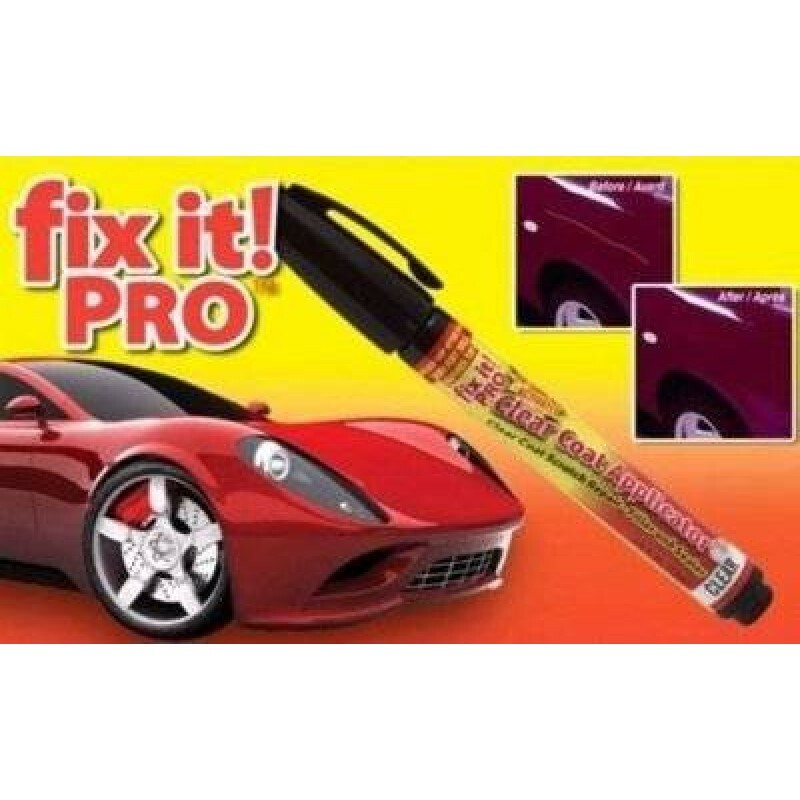 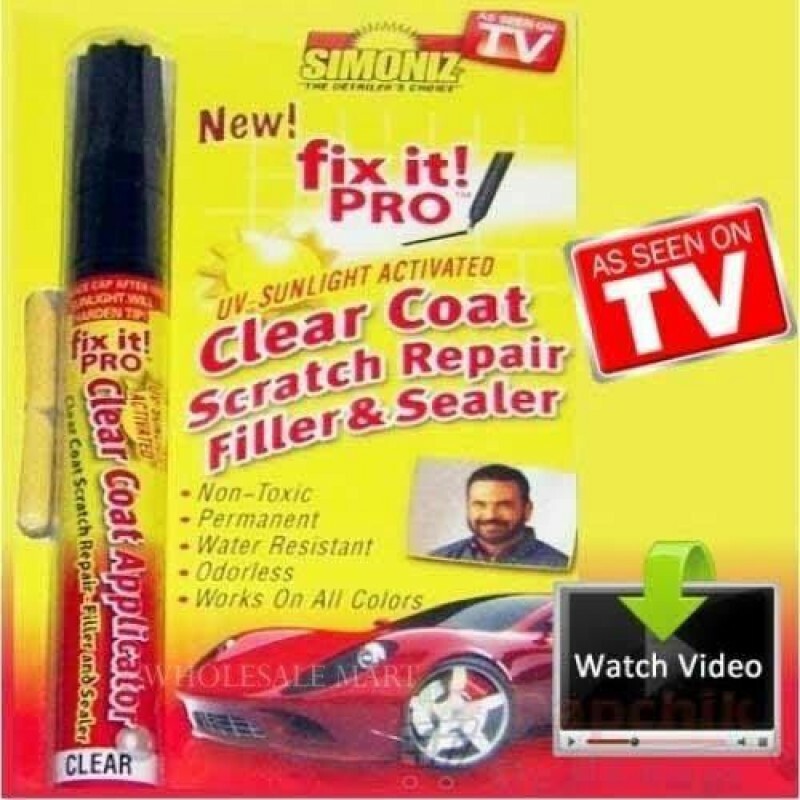 Simoniz Magic Pro Pen is the fastest scratch remover that safely repairs scratches from your car's finish quickly and easily.